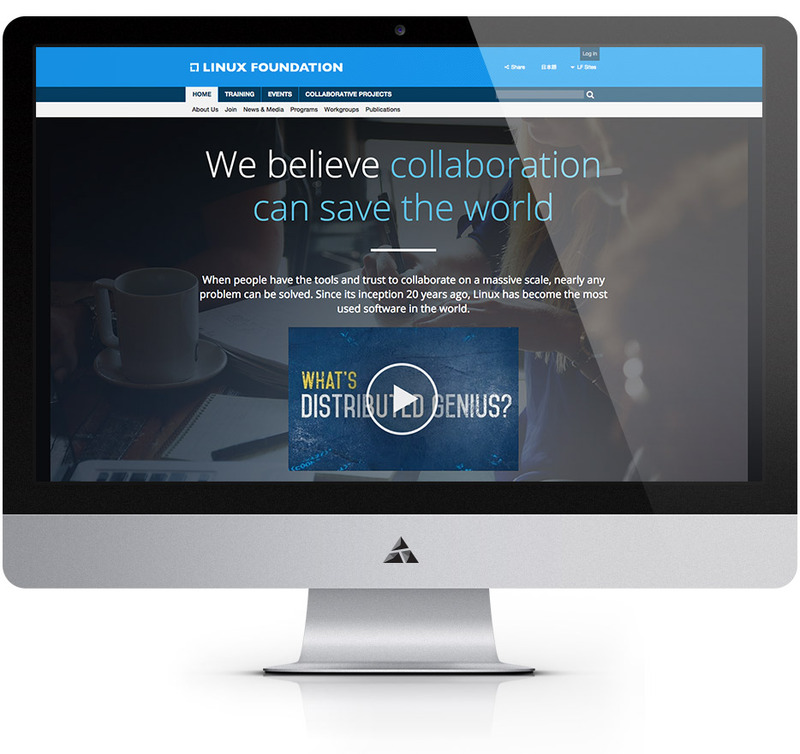 The Linux Foundation supports the community that develops the Linux kernel, driving open collaboration, and providing programs, events, training, and consultancy aimed at expanding and strengthening the global Linux development community as it works together to solve problems and develop Linux further.  Appnovation has supported the Linux Drupal development team on several occasions assisting with modifications and improvements to their Drupal based events.linuxfoundation.org and training.linuxfoundation.org websites. Both teams worked closely together using Atlassian’s Jira Issue and Project Tracking software to divide and conquer the work. Much of the effort was a mixture of minor fixes, re-design work, and functional back-end changes to improve the functionality of their web properties. 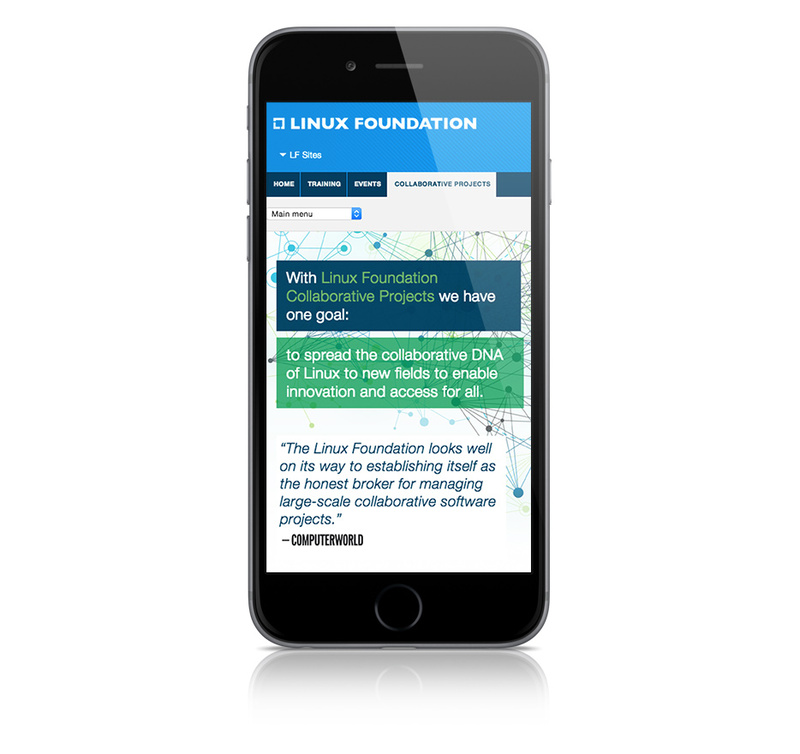 Appnovation has provided a solid scalable pool of experienced and capable resources to the Linux Foundation that have helped ensure a smooth and efficient delivery of their various project requirements within short time frames.